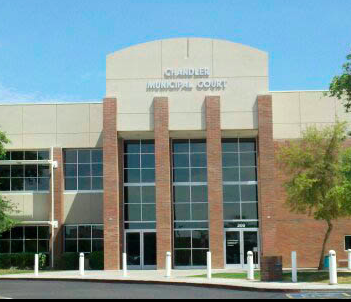 Our attorneys practice Personal Injury Law in Arizona Courts and are experienced with the Arizona Court processes. 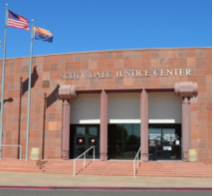 Also, our Phoenix Injury Lawyers have successfully represented Arizona Clients in Personal Injury cases through settlement, mediation, trial, or arbitration. 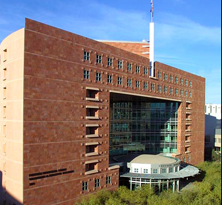 Our attorneys always proceed with the best interests of the client in mind, our law firm is dedicated to winning. 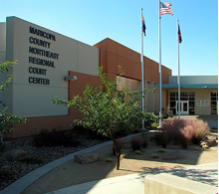 Anthony Ramirez, Arizona Personal Injury attorney, gives information in the video above about involvement in vehicular accident involving a commercial automobile, like UPS or Fedex. 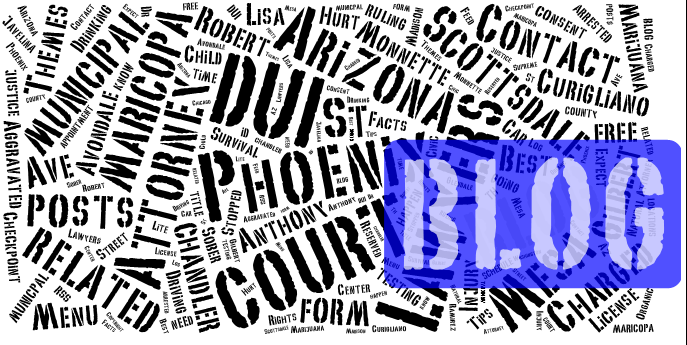 Contact the defense attorney, Anthony Ramirez, at My AZ Lawyers for experienced personal injury representation. 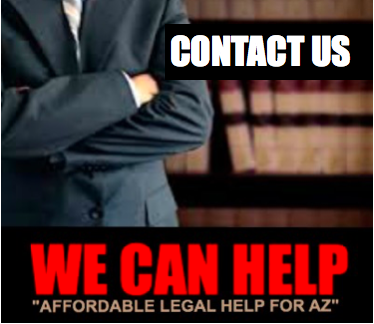 In addition, our law firm’s top priority is to provide legal representation as soon as possible. 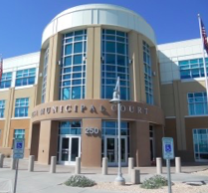 You can finance much of your retainer and legal costs, which means obtaining legal services immediately. 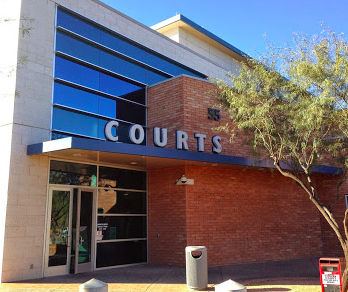 It is also important that you have an attorney to defend your rights and advocate on your behalf as soon as you have been charged or have suffered an injury or an accident and have a case. 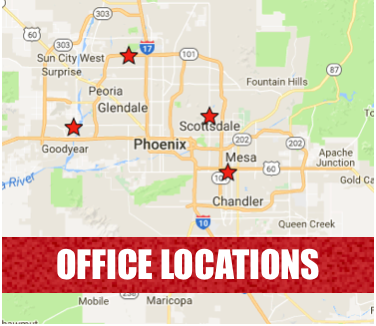 Contact our Phoenix personal injury lawyers to consult with an attorney immediately if you need advice, options, and information on action you need to take if you have a personal injury case. Our experienced personal injury staff will be with you every step of the way as we work to make you whole. 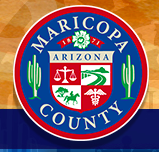 Furthermore, our priority is to see that our Arizona clients receive information, options, and expert legal representation. 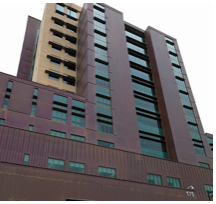 The focus of our Phoenix Injury firm is to provide the best legal representation making decisions and recommendations and acting with the best interest of our clients. 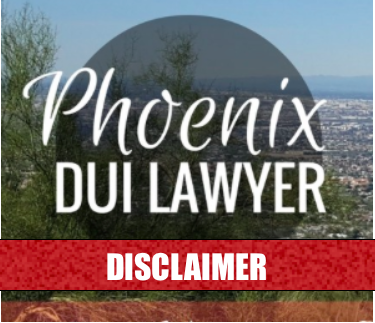 Our Phoenix Injury Lawyers offer free case evaluations.